As you might have guessed I have been working on rebranding my website. I have been doing my brand identity with a designer and am very happy with the results. I spent quite a bit of time working on both my documentary photography site identity and my financial services photography brand identities. I found recently that when I got my new logo back from the designer, that my website itself would not be able to display the logo on the wordpress theme that I was using, so I was stumped. 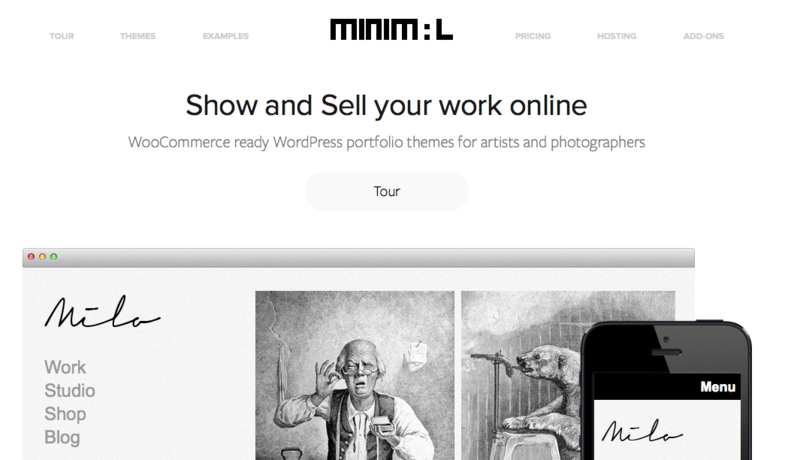 Good ole google can be so helpful and after quite a bit of searching later, I found madebyminimal.com and their Milo wordpress theme. It has taken me a little bit of playing to get the theme sorted, as the old theme used widgets for navigation around the portfolios, strange as that was, the old theme had been a little weird to originally set up. The new theme, was so much easier, as all I had to do was work out which pages and portfolios I was going to add to the primary menu. and then I discovered that if I re-added the widgets that I had deleted, I discovered that I could still use the Widgets at the bottom of the menu, for some words and the use of the jetpack image that displays the Sony Global Imaging Ambassador logo, that links to the Sony global website. All in all, I am very happy with the new website as it works for what I want as a documentary photographer. The site needed to be responsive and able to display images as the website is resized and/or displayed on different types of screens and screen sizes. It is taking me a little time to repurpose my website as I am going to have to create new pages for the portfolio pages as I have been using a portfolio slideshow plugin that I have liked for a few years now and the new theme has its own slideshow. I quite like that as it is a little different to what I have been using.